*( ) = Penalty for the winner of a Race limited to Fillies and Mares. 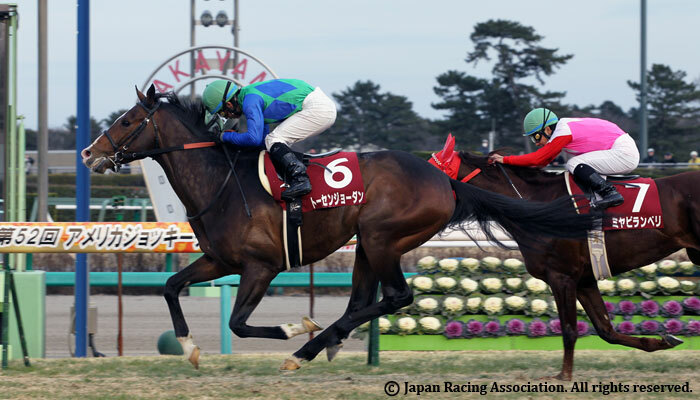 © The Japan Association for International Horse Racing. All Rights Reserved.